Come Experience Our Interfaith Hospitality! Now is the time for your next retreat ... or perhaps your first one. Come enjoy our interfaith hospitality as we celebrate 45 years as a retreat center in Western New York. Only 10 miles north of majestic Niagara Falls, New York, Center of Renewal at Stella Niagara is a community of service. In the spirit of St. Francis of Assisi, we provide hospitality, promote spiritual growth, and foster the development of people. Individuals and groups are welcome to this environment of peace and beauty. Center of Renewal Retreat & Conference Center at Stella Niagara (COR) is a welcoming interfaith retreat center sponsored by Sisters of St. Francis of Penance & Christian Charity, Holy Name Province. Able to house up to 93 guests and multiple groups in its overnight faith-based facility, Center of Renewal is located on the grounds of Stella Niagara, two miles north of the Village of Lewiston, New York and only ten miles north of majestic Niagara Falls, an easy drive on the Niagara Scenic Parkway. 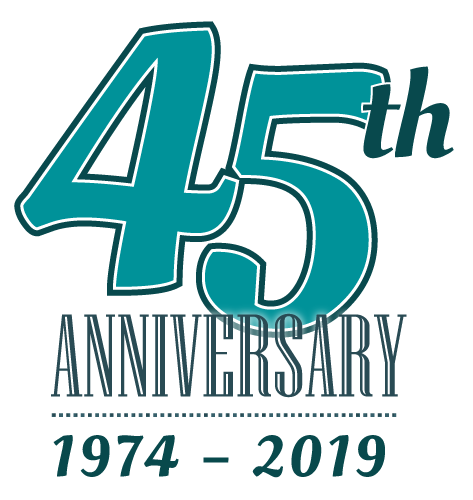 Celebrating our 45th year of retreat hospitality in 2019, COR officially opened in July 1974 and has operated year-round since then.